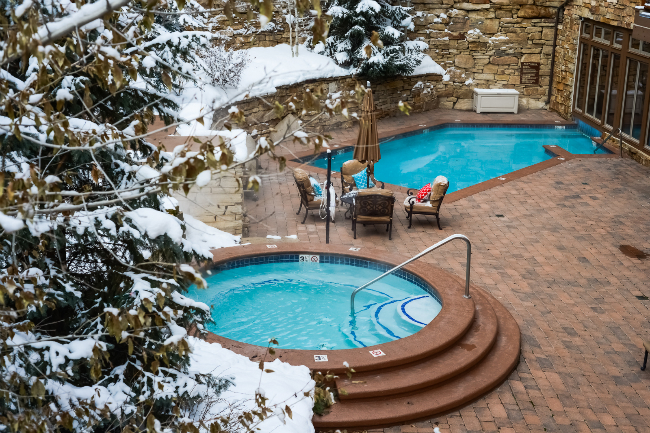 Presidents Weekend is coming up, and we are filling up fast. 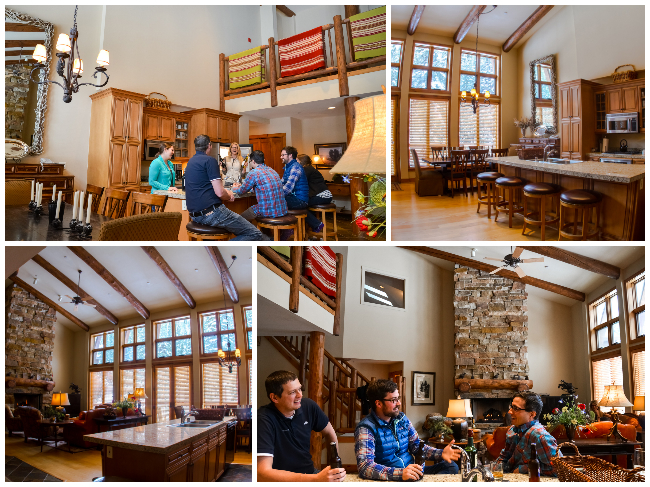 For a last minute ski-in/ski-out mountain get-away, the Timbers has a luxurious five-bedroom penthouse available and it has your name(s) on it. 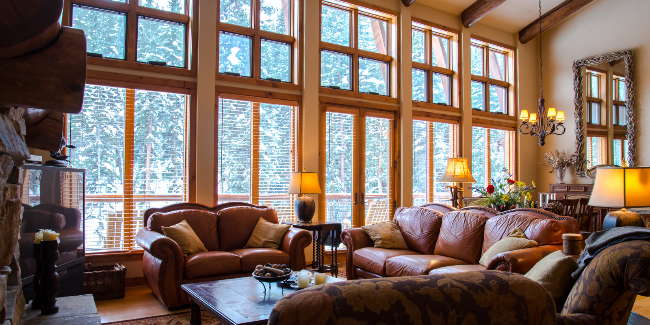 This elegant penthouse condo offers exceptional mountain style décor and living space. From the open floor plan to multiple private bedrooms, this multi-level condo can accommodate all of your family and friends. The large kitchen is ideal for cooking meals for your entire group, who can be seated in the adjacent dining room table. The kitchen includes stainless steel appliances, bar-style seating, and granite countertops. 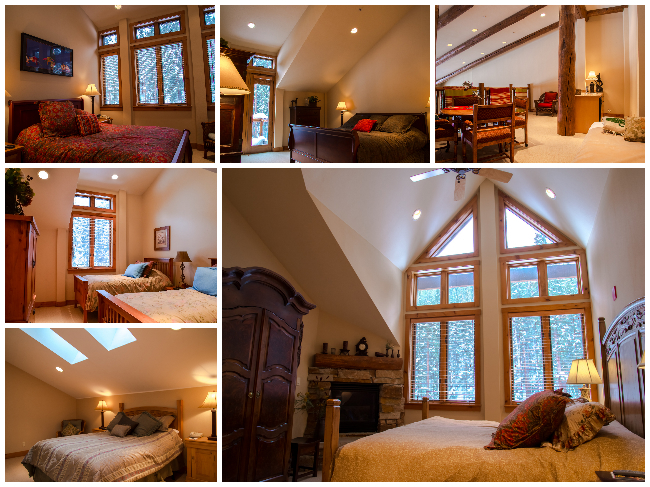 On the main floor, there are four bedrooms, four bathrooms, a living room with gas fireplace, and kitchen. For guests’ convenience, the laundry room offers a full-size washer and dryer. The master suite includes patio doors onto private balcony, a king bed, shower and jetted bath, and double sinks. Take the staircase upstairs to the loft living room area and additional bedroom and half bath. 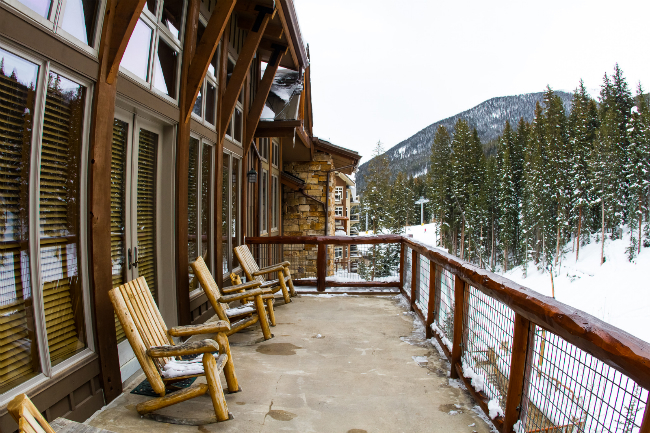 The spacious deck off the living room has views of the mountain ski slopes, and overlooks the hot tubs and heated pool below. 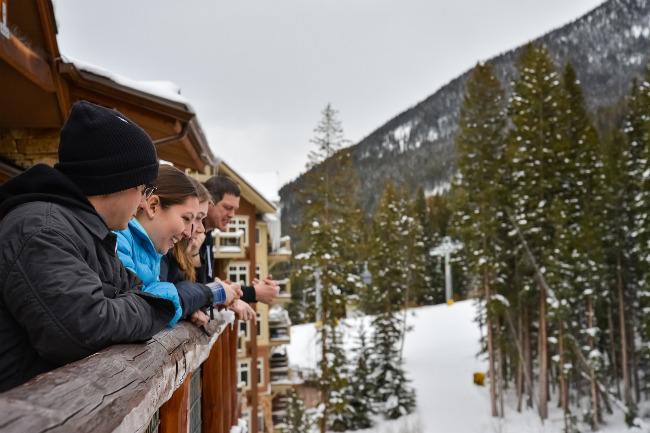 For an epic getaway grab 12 of your closest friends and you can split this for just $117 * per person, per night. Grab this unit before someone else does. To book, please call (855)-556-6785.